Our goal as a practice is to deliver compassionate, high quality care to all of our patients. Our veterinary professionals achieve this by engaging in continuing education while always focusing on effective communication with our clients. This lends to consistent delivery of medically advanced, optimal treatment plans for each individual patient. Dr. Stephen Zawie (pronounced Zay-wee) is a Long Island native. His passion for veterinary medicine began by spending time at his father’s veterinary clinic from a young age. 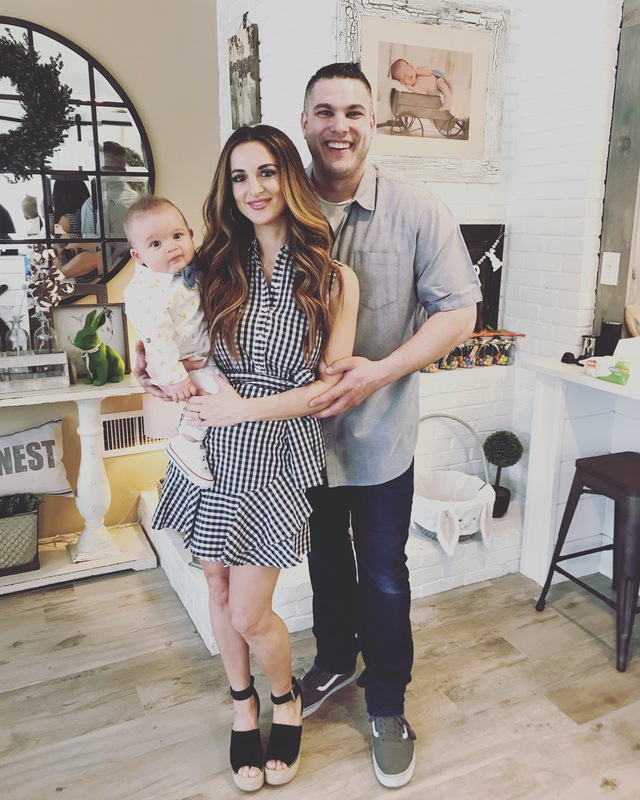 He left his home in Stony Brook to pursue his bachelor’s degree at The University of Maryland, College Park where he majored in Animal Science. He spent the next three years at Ross University in St. Kitts and finished his veterinary education at Louisiana State University in Baton Rouge. those animals was badly injured and suffering from dehydration. After making a full recovery, “Pickles” quickly became the newest member of Dr. Zawie’s family. After veterinary school Dr. Zawie was accepted into one of the most prestigious and grueling internship programs at the Animal Medical Center in Manhattan. It was during this time that he honed his medical and surgical skills. 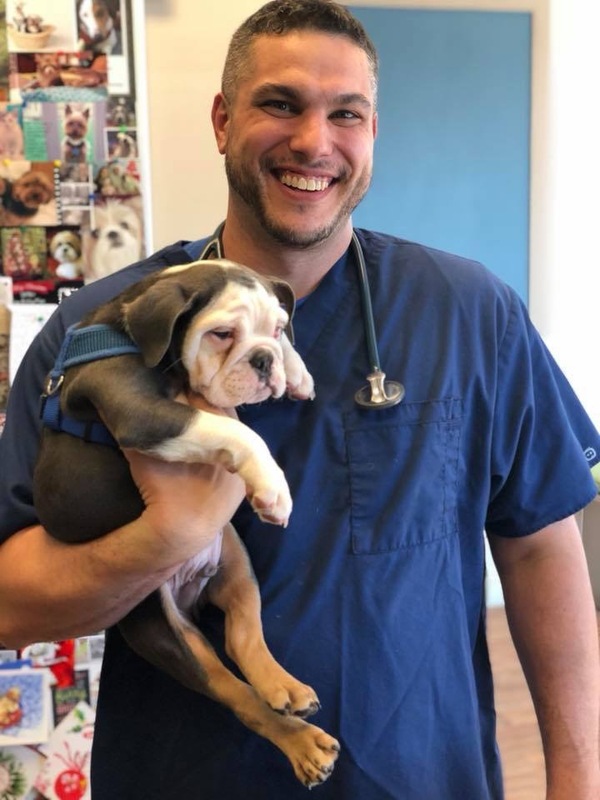 He spent the next few years as an associate Veterinarian at progressive veterinary hospitals in Manhattan & Bayridge, Brooklyn, before deciding to open his own practice in Bensonhurst, Brooklyn, NY. Dr. Zawie currently lives in Atlantic Beach, NY with his wife and his two sons Jackson and Austin. ng, she cannot remember a time when animals did not play an important role in her upbringing. She earned a B.S. in Biology at Binghamton University. After working for many years in several NYC animal hospitals and at the Bronx Zoo, Dr. Porfido decided to return to school to earn a degree in veterinary medicine. She went on to study at Cornell University’s College of Veterinary Medicine. After graduation, she participated in an intense one-year internship program at the ASPCA’s Bergh Memorial Animal Hospital on Manhattan’s Upper East Side. Upon completion of the internship, Dr. Porfido continued to work with the ASPCA’s Anti-Cruelty Group and Shelter. She shares her apartment with her dog Gidget, whom she adopted from the ASPCA, and her senior kitty Sita, whom she rescued from the streets of Manhattan. Dr. Porfido is very excited to be a part of the Bensonhurst Veterinary Care team. Dr. Zaccheo is a native of Bensonhurst, Brooklyn. As a child, he had developed a strong interest in science which continued to grow as he entered into high school and college. He received his Bachelor of Science in Biology from St. Francis College in Brooklyn Heights. Upon completion of his degree, he remained in Brooklyn to spend some time working as a veterinary technician assistant in the Bay Ridge and Bensonhurst neighborhoods. Dr. Zaccheo decided to pursue a career in Veterinary Medicine shortly thereafter and ultimately earned his degree, at Cornell University located in Ithaca, New York. ol, Dr. Zaccheo completed a small animal rotating internship at Veterinary Emergency and Referral Group in the Carroll Gardens/Cobble Hill area. Dr. Zaccheo developed a strong professional interest in emergency medicine, oncology, and neurology while working with his mentors. In his free time, he enjoys watching and playing all sports, movies, video games, kickboxing, and spending time with his family, and his handsome Golden Retriever, Butters. Dr. Ryan Fortier grew up in northern Rhode Island and obtained an undergraduate animal sciences and technology degree at the University of Rhode Island. He graduated from Michigan State University with a Doctor of Veterinary Medicine degree. Dr. Fortier is primarily interested in internal medicine and client communication, ensuring that all pet owners leave BVC understanding what is ailing their pet and how to treat it. Dr. Lubin grew up in Long Island, NY, and has wanted to become a veterinarian for as long as she can remember. In addition to caring for her family pets, she also enjoyed riding horses while growing up. Before college, she worked as a veterinary assistant at her local practice, which further increased her love of animals and passion for veterinary medicine. She then went on to obtain a degree in Brain and Cognitive Sciences with a concentration in French from the Massachusetts Institute of Technology (MIT) in Cambridge, Massachusetts. There, she also conducted biomedical research and worked at different veterinary practices during the summer. After MIT, Dr. Lubin decided to follow her love of veterinary medicine by studying at the Tufts Cummings School of Veterinary Medicine, where she received her veterinary degree. From there, she returned back to Brooklyn, where she completed a year-long small animal rotating internship at the Veterinary Emergency and Referral Group. Although she loves all aspects of veterinary medicine, Dr. Lubin especially loves surgery, critical care, radiology, and oncology. Outside of work, Dr. Lubin enjoys performing and listening to music, dancing, hiking, cooking and painting. She lives with her 2 cats, Amadeus (an orange tabby) and Glia (a long-haired tuxedo) and is excited to join the Bensonhurst team!